Training takes place at City Athletic Club. challenges of getting and staying in shape. training men and women of any skill level. 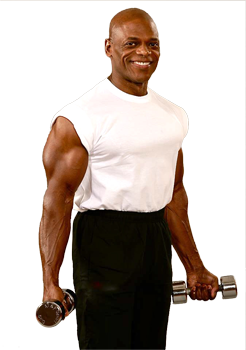 If you are 35 years or older and looking to get or stay in shape, look no further than professional personal trainer Tony Pearson. 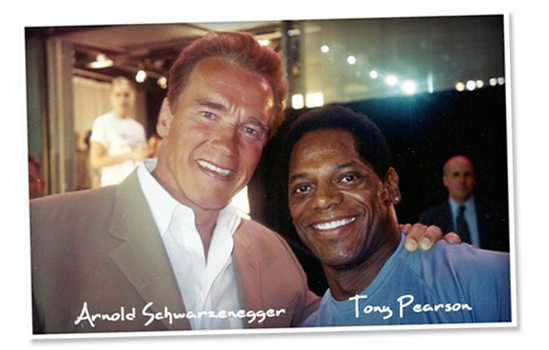 With over four decades of experience and a successful career in bodybuilding, Tony can guide you in achieving your fitness goals. Tony pays special attention to his client’s needs, especially as they age. If you are a senior or older adult, Tony knows exactly how to help you stay fit. He customizes routines and modifies exercises to ensure safe workout sessions for those with injuries or limitations. Don’t wait any longer! Take the first step to transform into a new you. 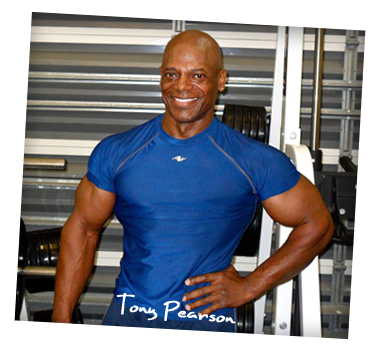 Tony Pearson is an ISSA Certified Personal Trainer with over 30 years experience training and competing in various body building competitions. He has gained a wealth of experience over the years as he has continued to keep himself in peak shape and wishes to share his knowledge with those who need it. 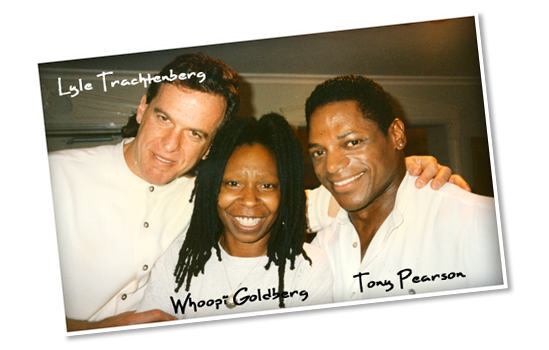 Tony trains his clientele with the same focus, concentration and attention to detail that he would utilize in his own training, and always gives his undivided attention to each and every person he trains. 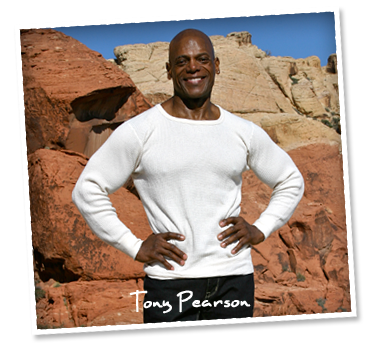 Tony Pearson has the focus, attitude, experience and professionalism needed to help you live a healthy lifestyle, realize your fitness goals, and help you surpass them. 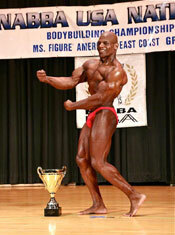 He has dedicated his life to keeping himself and his clients in peak physical condition. 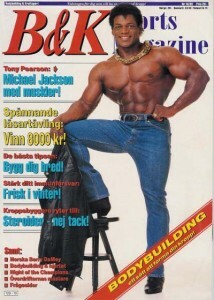 "The Michael Jackson Of Bodybuilding"
Tony Pearson has gained a high level of notoriety in the bodybuilding world earning the nickname “The Michael Jackson Of Bodybuilding." 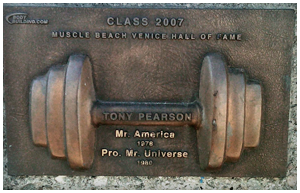 Aside from his many successful years in body building competition, Tony has helped countless celebrities, business men, bodybuilders, models, housewives and individuals from all walks of life, find their motivation and reach their fitness goals. Regardless to where you are starting from or the level of fitness you currently have, Tony can tailor make a fitness plan specific to you and help you build the body you’ve always wanted. With the right diet and level of fitness, you can have the body you’ve always wanted. With Tony's precise methods, he can ensure you are performing the exercises you need in order to get into the shape you want. By sticking with the diet and exercise plan Tony has set in place for you, he guarantees you will reach your goals and obtain the level of fitness you want. Whether you're trying to lose baby weight, prepare for competition, need to rehab from an injury, or would simply like to start a new level of exercise, Tony Pearson can help. 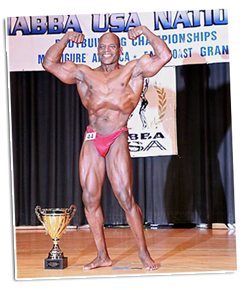 In 2014 at the age of fifty-seven, Tony returned to competitive competition winning the Men's open (short) and the Grandmaster's over 50 class at the NABBA USA American Championship's, also capturing the Joe Meeko Memorial Men's best poser award.